STURDY & DURABLE: Our bags are made of high quality, premium PVC and reinforced around the seams with heavy duty stitching for a long-lasting, water-proof seal. 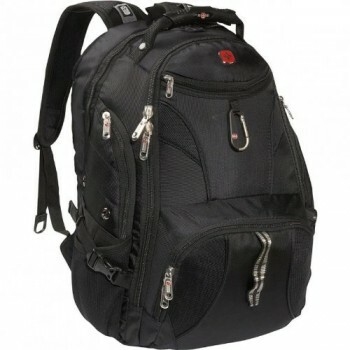 This book bag will hold heavy weight of school books and protects laptops and tablets. This is the perfect carrying case for students and adults. This bag is low maintenance and easy to clean with a simple soap and water solution on a rag and then hang dry, great for young kids or lunch box spills! 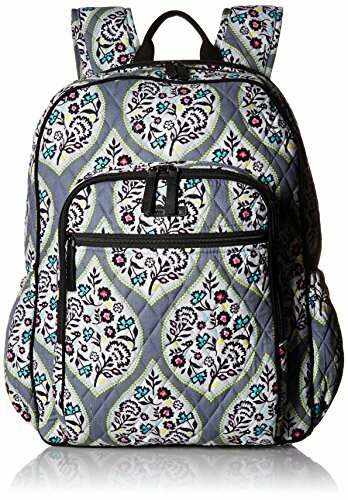 BACK TO SCHOOL & OUTDOOR BACKPACK: This bag is both stylish and cute. Use it as a new school book bag or outside as a hiking or camping ruck-sack. 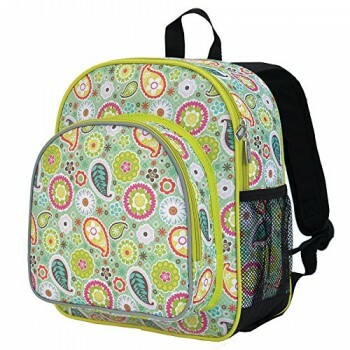 Fashion and functionality make this the perfect bag for elementary, middle, high school, and college students. Keep school supplies, books, electronics, or survival gear organized, secure, and in one place. GREAT AS TRAVEL LUGGAGE: Our heavy-duty clear plastic design and large pockets make this a perfect day trip bag or over-night bag. Use this as a carry-on in airports when flying. This bag gives you 100% visibility of all items when you need them or passing through security check-points. Made of PVC material, this 3lairds Large Heavy Duty Clear Backpack is thicker and more durable than most transparent backpacks on the market and offers great protection for your belongings. With a large back pocket compartment, front zipper pocket for easy access to your essential items, sleeve for your laptop (with security straps) and a side mesh pocket that can safely hold your beverage bottle, this practical all-clear PVC backpack will be an essential part of your day. 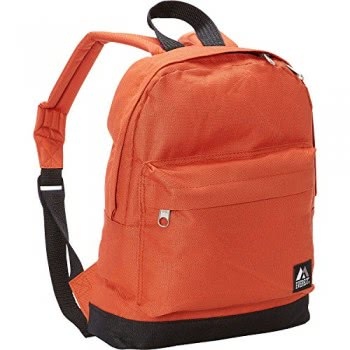 REINFORCED, PADDED SHOULDER STRAPS: Our comfortable and adjustable shoulder straps are padded for long-term support when hiking or walking around campus. We gave great attention to detail when it comes to the comfort and durability of this bag. Also don’t worry about getting caught in the rain. This bag will protect all electronics, laptops, cellphone, etc with a powerful water-proof feature. 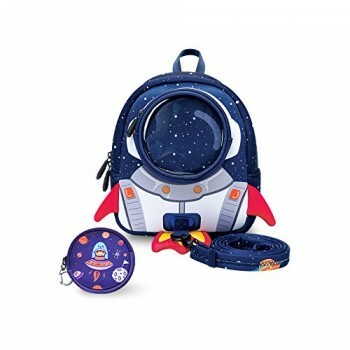 30-DAY MONEY BACK GAURENTEE: Our customer satisfaction comes first, so if you have any trouble with this backpack return it for a full refund within 30 days of purchase. Please also contact us if you have any questions, concerns, or feedback.